As part of my Low-Buy Year I am on a $40 monthly beauty budget which means that I have to be so much smarter about where each one of those dollars is going to go. No more flighty, spur of the moment purchases that I will later regret and no more buying of products just because they were on sale or a good value. 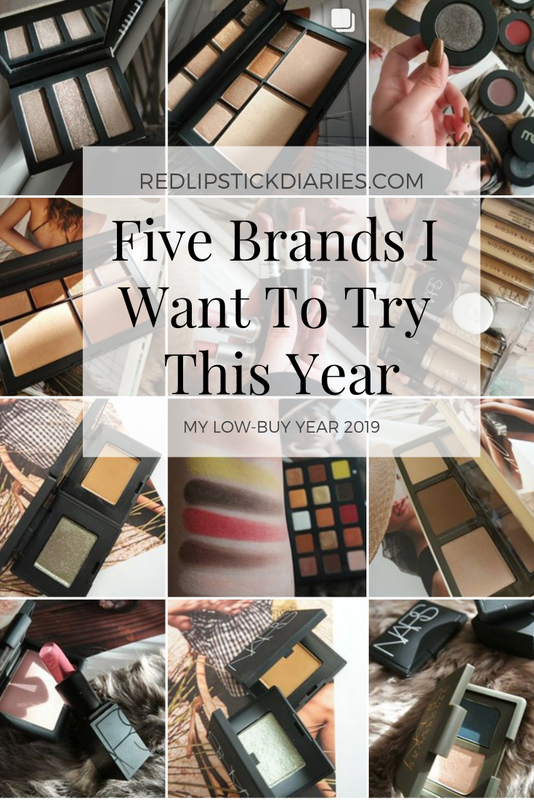 One of my goals in this endeavor is to save up for those pricier products I have wanted to try forever and to try new-to-me brands and products that I have been eyeing for a while. These are the top five brands that I want to get to know in 2019, and by some strange coincidence, they are all green/clean beauty brands. Kind of neat, right? 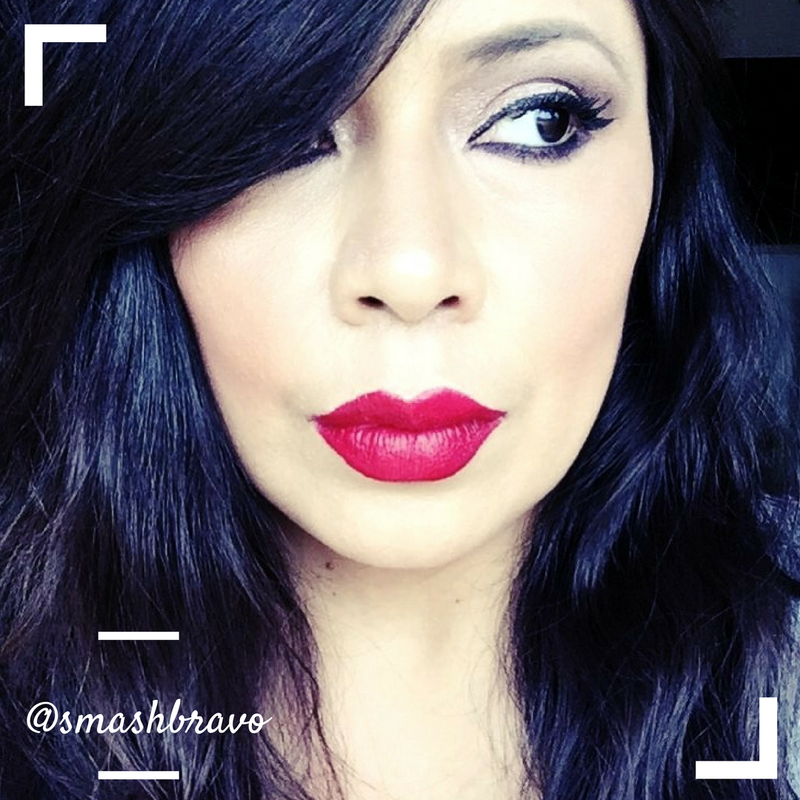 I have to admit that I don't make green beauty a priority but this is a new year and I am definitely interested in getting to know better brands and products. Kosas Cosmetics : The Tinted Face Oil Foundation along with one of their cream blush/highlight duos are definitely on my list of must's this year. Kosas is just recently available at Sephora which means that this is most likely where I will begin my journey. Clove + Hallow : I've heard a lot about this brand's concealer especially and as someone who struggles with concealers creasing, am super stoked to try it soon. They also have a really lovely range of lipsticks that look super hydrating and comfortable. Rituel de Fille : I want one of everything from Rituel de Fille. They have a highlight intensifier (basically, it's a highlight for your highlight) that looks magical. They also have these eye soots that seem to impart that really lived-in and kind of messy look that I prefer in an eyeshadow. I've also been eyeing their cream blushers and lipsticks, many of which are in shades of reds and wine that look perfectly vampiric (I don't know if that is a word or not but it seems appropriate). Lilah B. : Talk about pricey but gorgeous. I have been stalking the Lilah B. Bronzer for years now and can only dream about one of their eyeshadow quads, which are almost sixty bucks a pop. I probably won't get to try much from Lilah B. because of how pricey this brand is but I hope to at least own one product by end of the year. 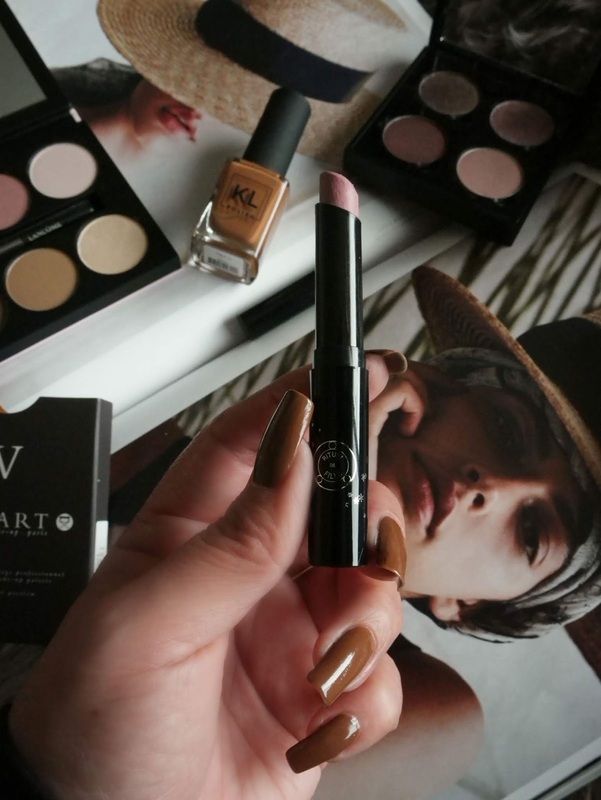 KJaer Weis : This is another brand that has the dreamiest cream products and every time something of theirs goes through my IG feed I totally catch myself drooling. Again, they are on the pricer end of the spectrum but I am still keeping them on the list hoping that at least one item of theirs will make my way into my life in 2019. I do see that these are some pretty hefty goals for someone with only $40 to spend per month but that's why I am watching every single one of those dollars like a hawk. Right now it's the end of January and I have a whole $20 to roll over to next month, which means I might be able to grab something from this post, or maybe not considering I have a few NARS products on my list, but we will see.